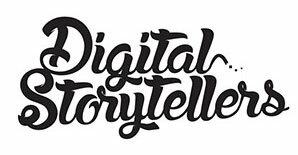 Positive Light was the first project of Digital Storytellers, a social enterprise that uses media to change the world. The project sourced and funded media producers such as photographers, travel writers and filmmakers to share their visions of Bangladesh with the world, visions that communicated the beauty, soul and story of Bangladesh. Using two crowdfunding campaigns that raised $25,000 between them, the project produced a 140-page large format coffee-table style book that was published in Bangladesh and distributed around the world. The funds supported Drik Media to continue its groundbreaking photography and journalism work in Bangladesh, and to start Digital Storytellers, two social enterprises with goals to create a better world using the power of storytelling.